We are offering PTFE Lined Pipe to our customer. Our range of Lined Pipe are available in varied dimensions and sizes to match up the needs of the clients. Lined Pipe, offered by us, is manufactured from the quality raw materials to add durability and performance to it. 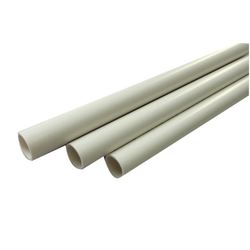 We offer PTFE/FEP/PFA lining to suit various needs of the customer. 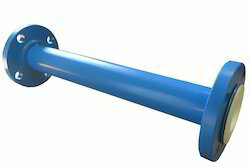 We supply various lines pipes that are widely used to transport oil and gas, water, mineral slurry and other fluids.